1. 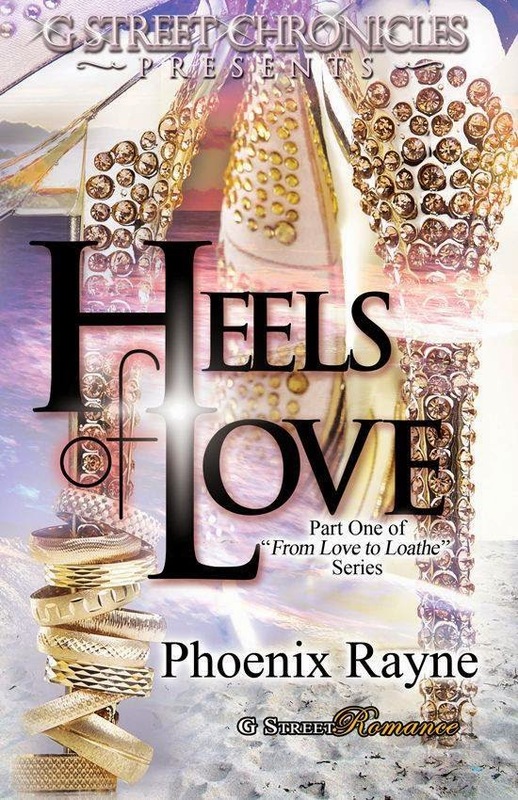 Phoenix Rayne has been to every single restaurant, Location, and State that in the From Love to Loathe Series. 2. Phoenix Rayne got the From Love to Loathe Series after she friended a few Natives from an Indian Reservation. 3. 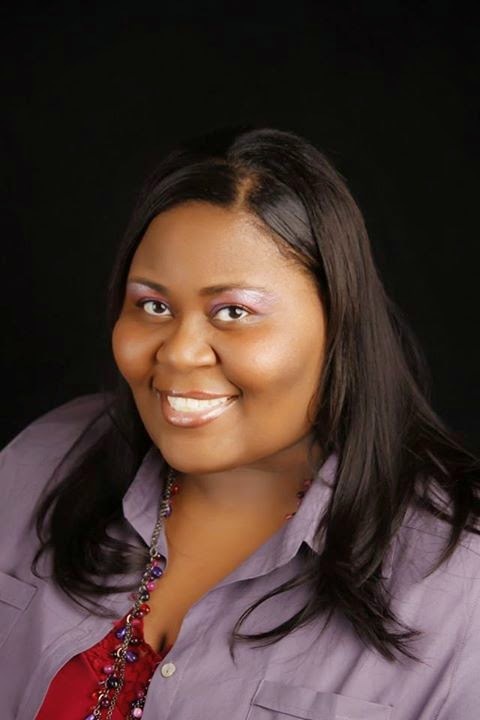 Jyme Samson is a number of guys Phoenix Rayne has met all combined in this fictional character. 4. Chelle and Ayashe are characters in the Series. That were put in by Phoenix to portray images of two of her best friends, Michelle and Alicia. 5. Phoenix Rayne says she thinks Cricket Hooper is her Inner Goddess. 6. While writing the Series, Phoenix favorite book was The Twilight Series. 7. The scene where Cricket gets stuck in the mud on the Reservation is a true event. 8. Phoenix Rayne has never worked for Starbucks but she adores the coffee. 9. Phoenix Rayne drove a Chrysler Convertible Sebring and a Chrysler PT Cruiser, while she lived in The Pacific Northwest. 10. Phoenix Rayne attended Twilight Camp while she lived in The Pacific Northwest.